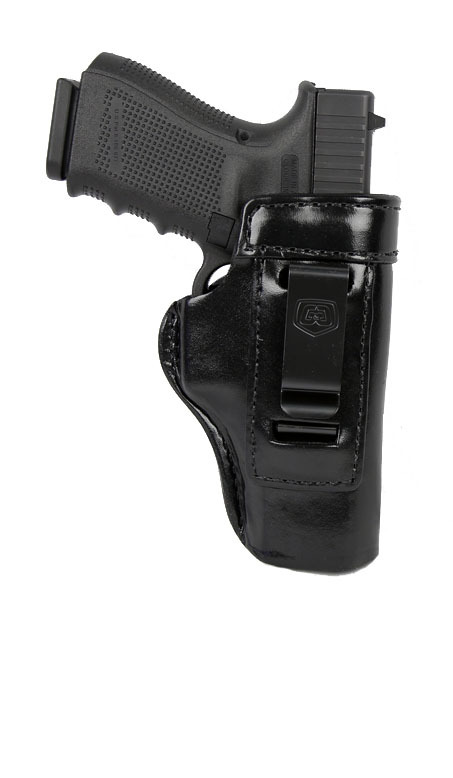 The Gould & Goodrich 890 series is a compact inside the waistband holster featuring a reinforced top band to prevent collapsing, and an easy to use steel clip that makes taking the holster on and off a breeze. Fits Glock 17, 22, and 31. Best guns! At the best prices anywhere! Shipping is lightning fast!! I will continue to do business with these fine people!